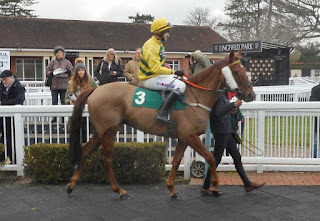 Today at Lingfield Itoldyou was reunited with Andrew Thornton who last rode him in 2015. 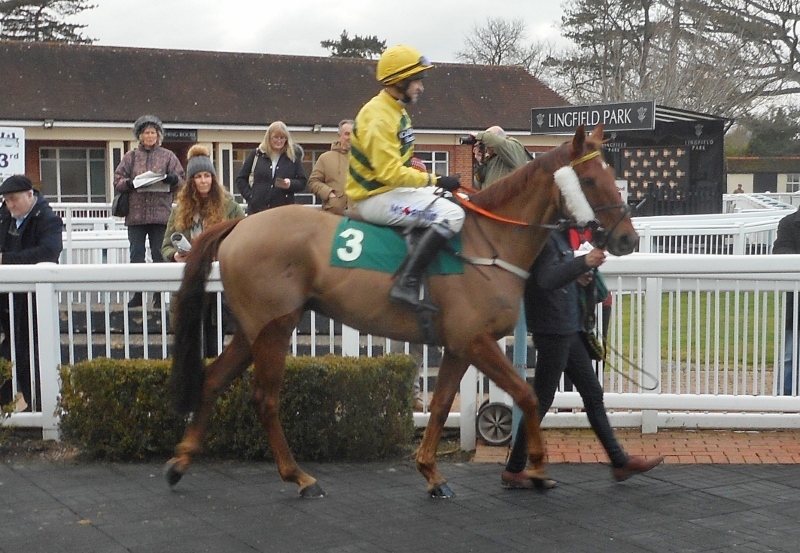 The partnership got on well again, finishing seventh, and informative feedback let us know that Itoldyou still enjoyed his racing. Andrew and Itoldyou go out to race. They return after completing safely and both enjoyed it! This morning followed the recent weather pattern and was cold and wet, a good morning to stay inside and enjoy the breakfast and conversation. 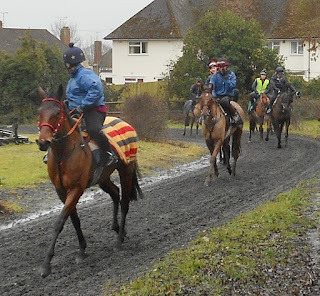 However horses, riders, trainer and owners braved the elements for track gallops. Linda had seven horses all working at the same time and they looked a great sight as they splashed their way round. 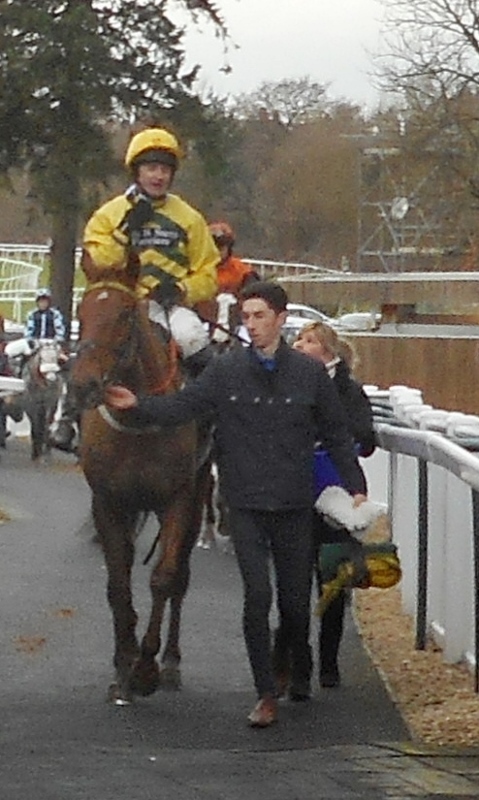 Hopefully the work will pay off soon at the races. A Big Happy Birthday To All The Horses. 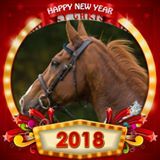 It's the first of January and today all the racehorses are officially one year older. Happy Birthday.